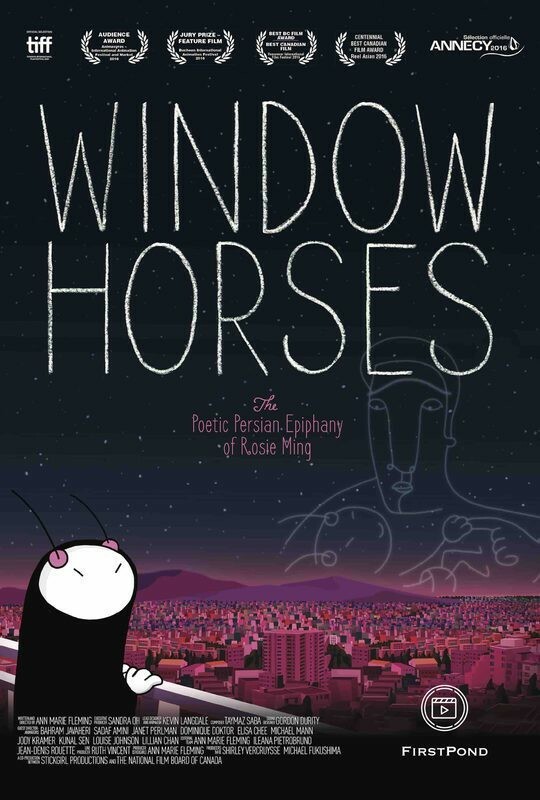 Window Horses: The Poetic Persian Epiphany of Rosie Ming - Available as a download or stream? 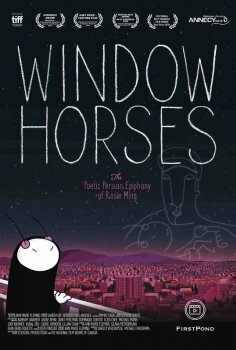 Ann Marie Fleming's critically acclaimed animation film finally received a theatrical release this month. The movie was independently financed through the website IndieGogo, with contributions from nearly thirty different countries.